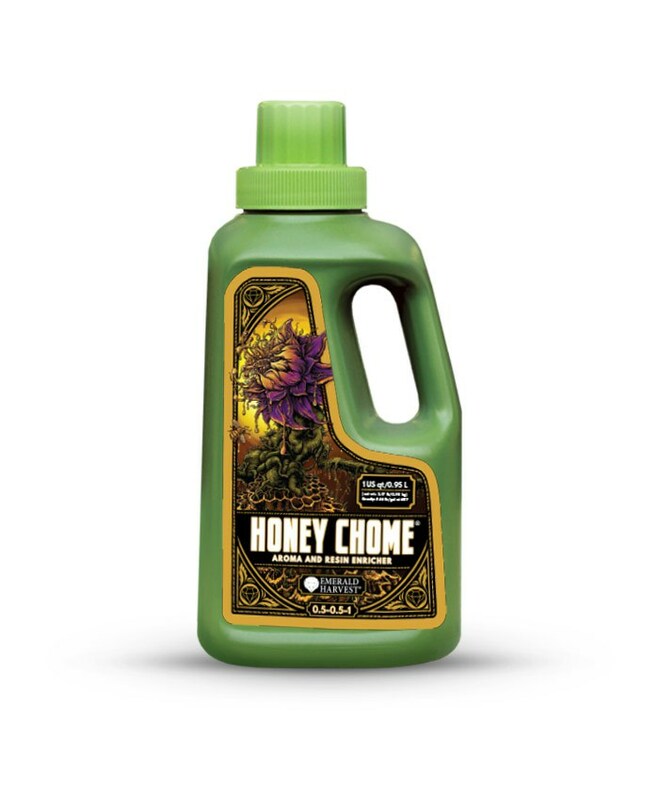 Intensify fragrance and flavour in your plants with Honey Chome, an aroma and resin enricher from Emerald Harvest. HONEY CHOME – Aroma Resin Enricher is designed to enrich your valuable crops with a robust bouquet and plenty of resins during the flowering phase, Honey Chome is made from high-quality ingredients. Honey Chome also contains carbohydrates derived from natural, Earth-friendly sources such as palm sugar and agave nectar. A reserve of energy and sweetness in the upper plant, carbohydrates also nourish beneficial microbes in the root zone. 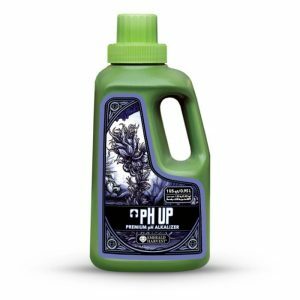 Microbial inoculants, in turn, assist your plants in plumping uproot mass, resulting in greater nutrient uptake for more satisfyingly abundant growth and flowering. 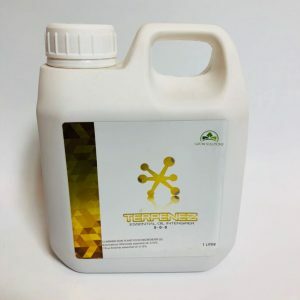 Use Honey Chome as a supplement to your favourite base nutrient series during the vegetative and flowering phases for guaranteed professional results. 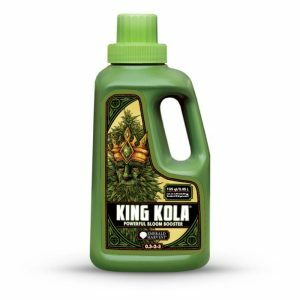 – Cultivate fragrant, sticky buds and flowers bristling with trichomes. 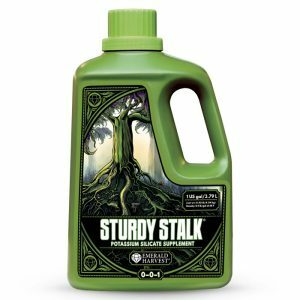 – Feed beneficial microbes in the root zone. – Enable the cultivation of plants that smell and taste great.